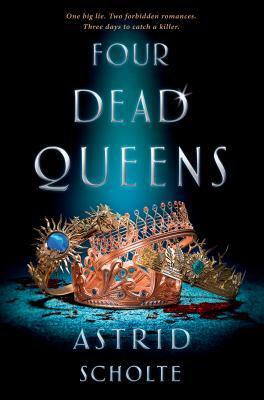 Well a quarter of the year is over and March was a great month for reviews in this category with 22 books being reviewed, which I think may be one of the biggest months since I started writing the roundups last January, so keep it up! 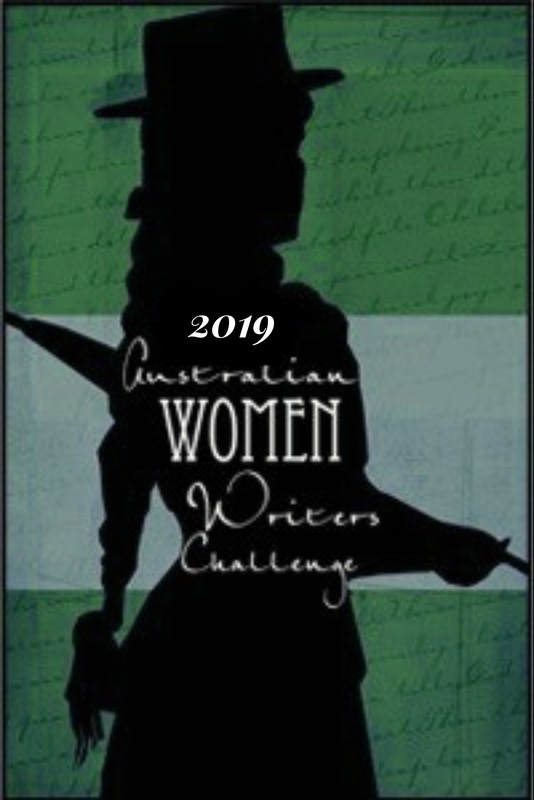 Cassandra Page posted a mini review of book 3 in the Antipodean Queen series, Iron Lights by Felicity Banks, she reviewed books 1 & 2 last year and I thought it sounded like a great series. She says “If you enjoy alternative worlds and steampunk, and would like to see both of those things in a colonial Australian setting, then check this series out.” You’ll find the links to her reviews on book 1 & 2 within her post. 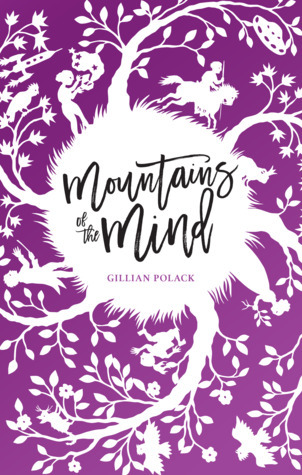 Cass Moriarty writes “The structure of the world-building and the attention to the details of the minutiae of everyday life keep this book interesting, but it is the relationships between the characters that evoke care and uncertainty as to their fates. 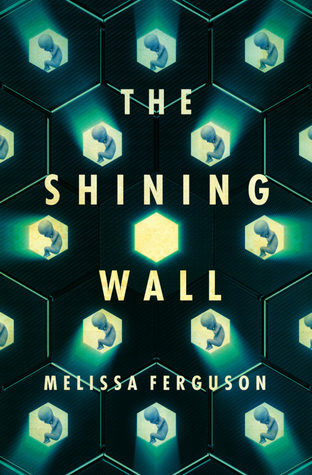 This book is a mixture of The Road to Winter by Mark Smith versus Watershed by Jane Abbott versus The Handmaid’s Tale by Margaret Atwood: a frightening vision of a possible future; a frantic game of survival; an emotional tale of connection.” About coming new release The Shining Wall by Melissa Ferguson. 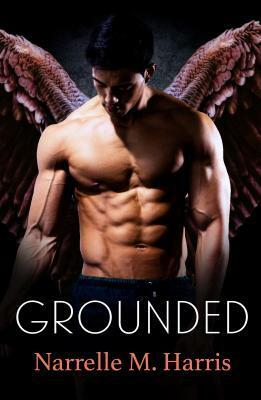 Shona Husk a Perth author has 2 books reviewed this month, Eleni reviewed Kiss of the Goblin Prince (Shadowlands #2) she says “This is a story where two people help make each other be a better version of themselves. Where the past pain exists and is accepted. It’s also a story of the relationships of families.” I’ll be checking out this series. 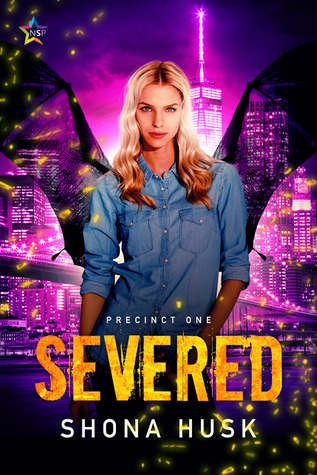 I reviewed Shona’s new book Severed (Precinct one #1) which I really enjoyed and can’t wait until book 2. It is a mix of Sci-fi, fantasy and lgbt romance/erotica. Helen Sibbrit reviewed Table for Two (Doctor Grok’s Peculiar Shop Book 2) and Wishing Well: A Short paranormal suspense (Doctor Grok’s Perculiar Shop Book 3) by Phillipa Nefri Clark and highly recommends these short reads. Well that’s it for this month! 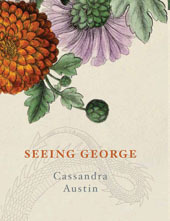 To check out any other books go to the AWW website and to link your reviews go here. Thank you to all who linked their reviews this month, I look forward to seeing what next month brings. Such great numbers for Spec fiction. Thanks for drumming up the excitement each month Claire! It was great numbers, I’m not sure it has much to do with me though, but there seems to be more books out there coving some interesting topics. The Shining Wall may be one to look at, it made me think of The Second Cure. I read a review about that over at Newton’s Book Reviews yesterday. I think drawing attention to the genre with such positivity like you do makes a huge difference. It sounds interesting, it’s one I’ll be looking at. Good to see a healthy increase in your numbers!Thanks for a great round up Claire, featuring some interesting books!